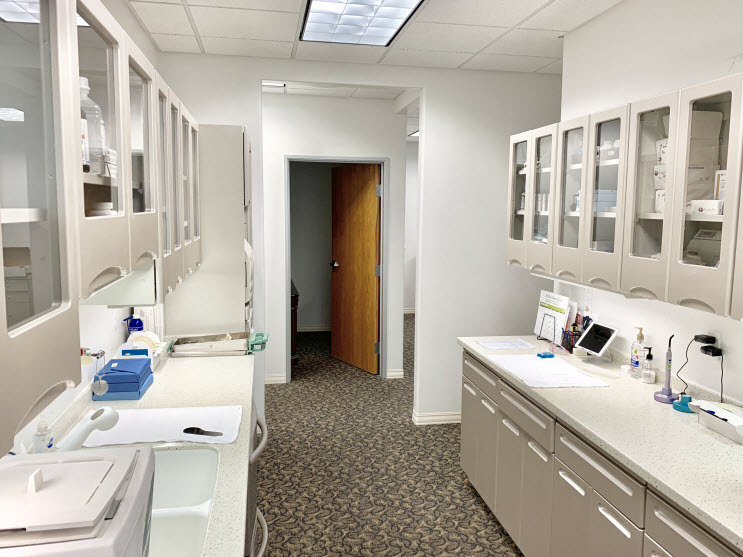 We warmly welcome you to the dental office of Drs. David Shively and Roger Pham, where dedication to quality dental care and long-term relationships are valued. We restore, enhance, and maintain smiles for those living in Bakersfield, Hillcrest, and College Heights. Our expertise and gentle care are ideally suited for family members of all ages and stages. We take the time to thoroughly explain treatment options, as we aim to be your allies in oral health. We want to help you feel empowered to make informed decisions about your oral healthcare. 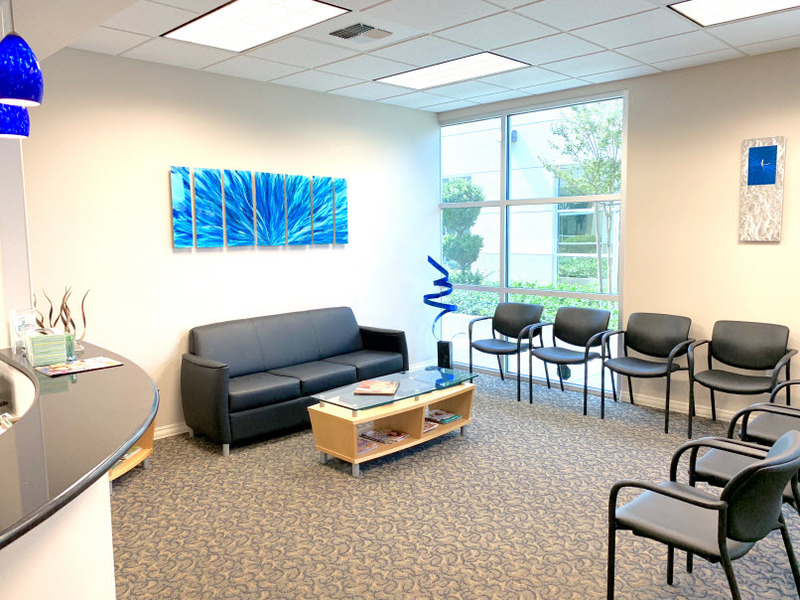 Dr. Shively and Dr. Pham makes every effort to ensure your comfort with clearly outlined treatment plans, accommodations in anesthesia, and coordination of insurance services so you receive predictable care and expected outcomes. Using digital x-rays for the clearest and safest images available, Dr. Pham can share with you your dental condition. He also employs CEREC technology to immediately design and fabricate same-day dental restorations, which can save you time and money. If you reside in Bakersfield, Hillcrest, or College Heights, contact Auburn Dental Center. Dr. Shively, Dr. Pham and their team of professionals offer comprehensive dental services to keep your teeth radiating health and beauty. 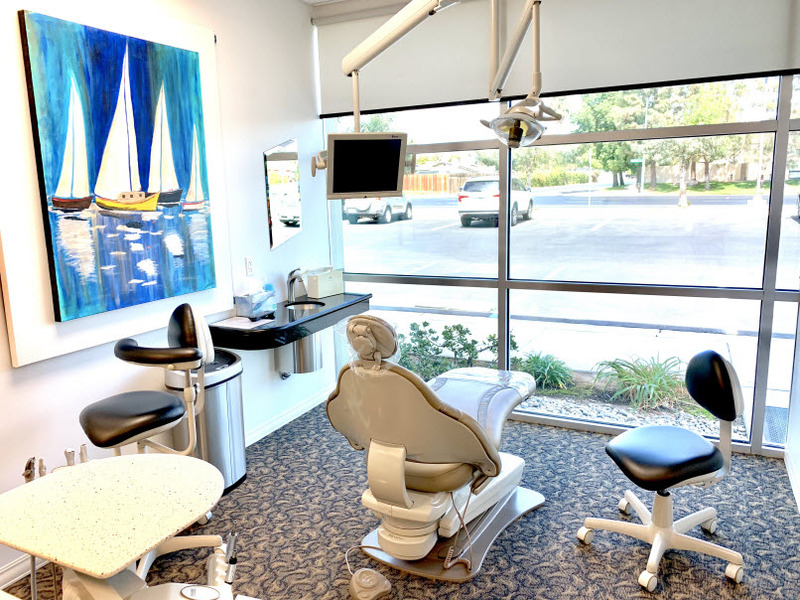 Our dental practice is 6 minutes from Downtown Bakersfield. To reach Auburn Dental Center take the 178 Freeway to the Fairfax Exit. Take the next two left hand turns. Auburn Dental Center will be on the left side of Auburn Street.